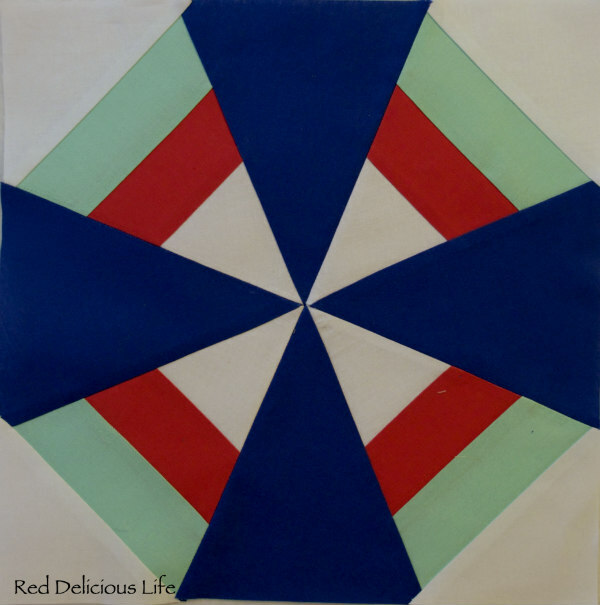 Red Delicious Life: Fabri-Quilt New Block Hop & A Giveaway! 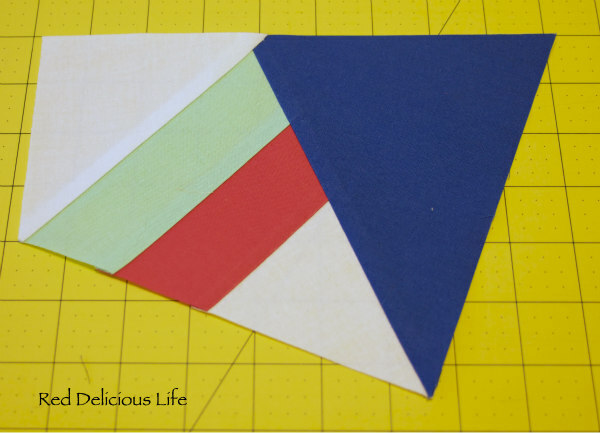 I just love that you designed a paper pieced block, Diana! I definitely remember your fear and apprehension of sewing PP blocks for bee blocks not very long ago - and now look at this awesome design! 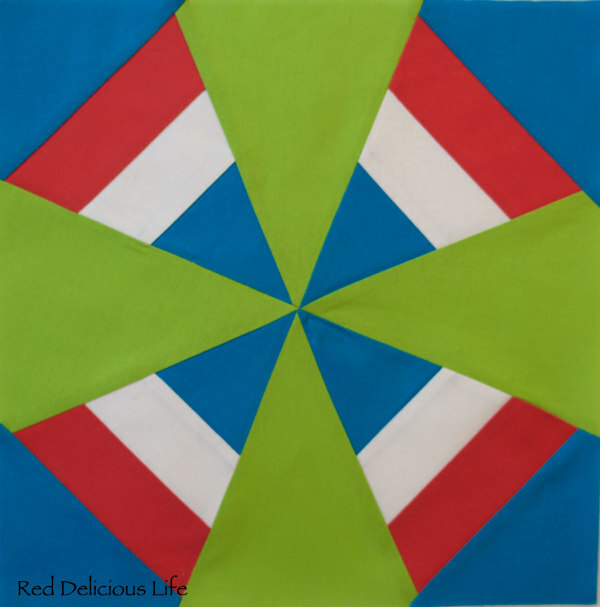 The secondary patterns that are created by both of your blocks are wonderful. You have really gone above and beyond by creating two tutorials! 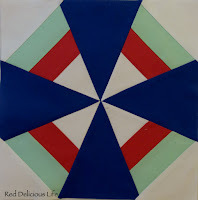 I really like your paper pieced windmill block- especially the secondary pattern that emerges when the blocks are multiplied! liking both these blocks, re paper piecing tried my first block last week but struggled, will watch the links you have shared and hopefully manage better, did not think to cut the fabrics the right size which should help, thanks for these. These are both great blocks Diana. I love the crisp lines in both of them. 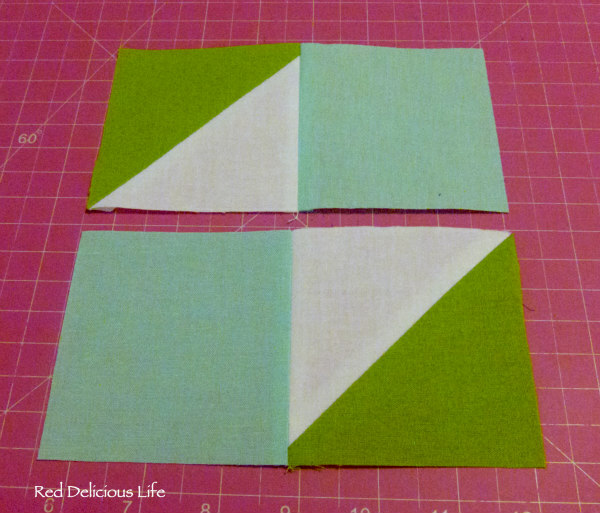 The paper pieced block looks simple which I like! I am blown away with your creativity! Beautiful blocks! That Windmill block is amazing! Both your blocks are great, but I think windmills is my favourite. I really like the secondary pattern it makes. Wow, Diana! I love these blocks so much. 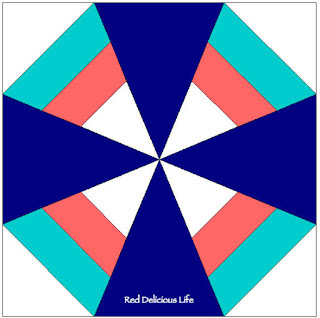 Thank you for sharing what they would look like as a quilt but I kind of wish you didn't because now I HAVE to make that first Parasail quilt. Thank you so much Kelly! I always think it helps to see what a block would look like in a full layout. Sometimes it makes all the difference. Two blocks...my hat is off to you :) I love that you presented a paper pieced block and one that is traditionally pieced. Great job. Wonderful blocks Diana. So nice to be able to download and store the paper pieced block on Craftsy. 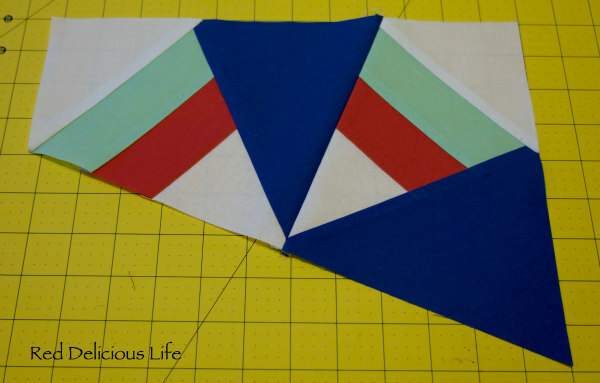 I haven really played much with paper piecing but your block seems like something I could do. Thanks so much for all of your effort here!! Great job! I love both blocks. Thank you so much! I really had fun designing them and want to play around more with EQ7 to design some more! 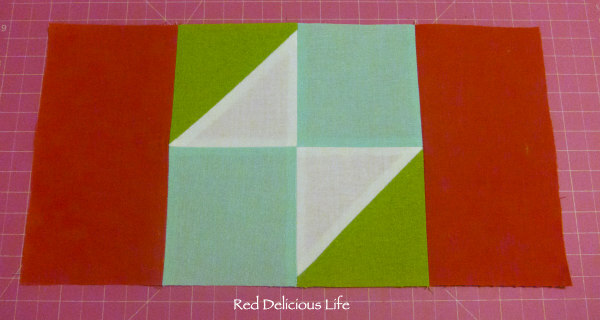 What a fun block, and the repeat pattern is so cool! I love it when there is an illusion of curves (storm at sea may be my favorite traditional quilt block!). 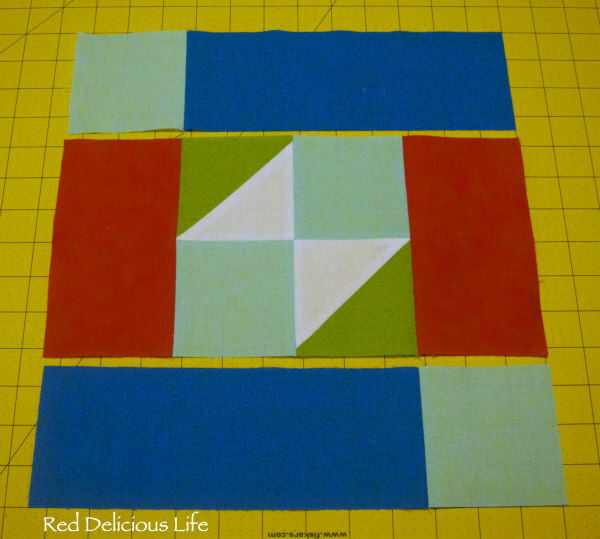 I am looking forward to making both of the blocks! The whole designs that are created with each block are amazing. 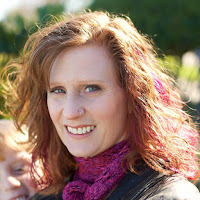 Thank you for sharing the excellent tutorials and patterns. Have a wonderful creative day! Two great looking blocks, WOW! They look amazing and more so when you put them into quilts. Great job! Thanks so much Margo! Seeing a block in a full layout always helps me since I sometimes can't see the full potential of a block when it's just by itself. Both blocks are wonderful, but Windmill is my favourite! Great job on both of them. 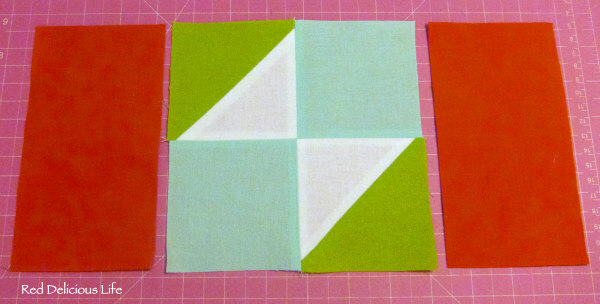 I love the paper pieced block on the left, I love them both, but marginally prefer the pp. It has a real movement within it. I love both your blocks! 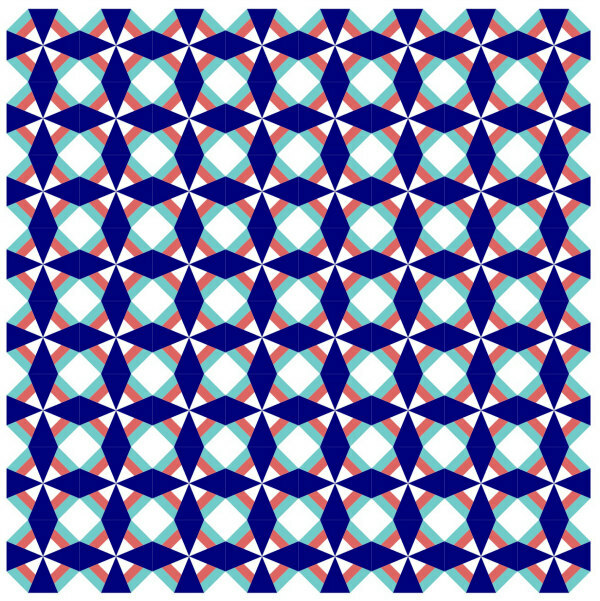 The windmill block reminds me of the storm at sea block, in how it creates the illusion of curved pieces. Two for the price of none - I love it. I really like the windmill pattern - and the secondary design it creates is neat. 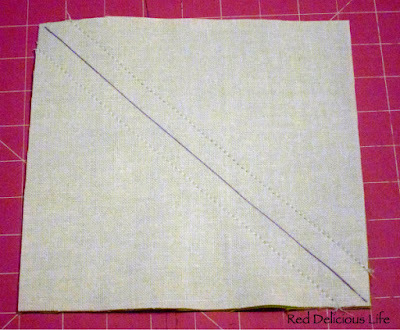 I think it would work well with patterned fabric as well. Well done. A woman after my own heart! If one block is good, two is better. I really like both, but the parasail is my favorite. Oh, I love both of them. Those are great designs. Beautiful! absolutely stunning blocks!!!!!! Well, done! I think pattern design is your thing! Wow..two blocks. Both are great. I cannot believe how crisp your points are! 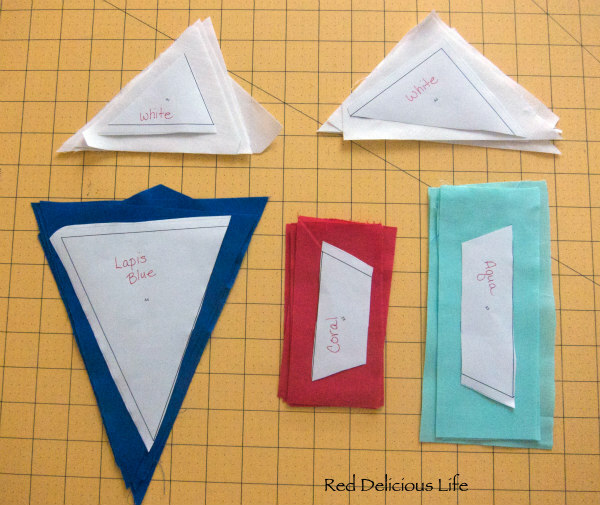 The paper pieced block is amazing and I love that you included a little "bonus" block. Thanks so much Dena! I had a great time designing them. Both block are great Diana, with lots of possibilities for design. Love how you put the colours together. Cool,cool blocks Diana. Thank you so much for the wonderful tutorials and putting the blocks in a layout so you can see what a wonderful quilt the blocks would make. Thanks so much Lu. I'm a visual person and seeing a block in a full layout really helps me. Sometimes I can see the full potential of a block if it's just by itself. Diana, your blocks are awesome, and yes, when I have spent more than an hour trying paper piecing, I will definitely try your blocks. 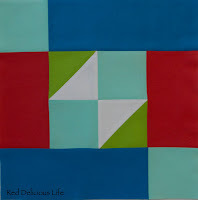 I am really enjoying seeing so many bloggers use EQ7 to display different configurations of their blocks. I've been quilting for less than a year, maybe I'll buy the program down the road and play with it. I think your blocks have a lot of potential, but am really drawn to the first one. 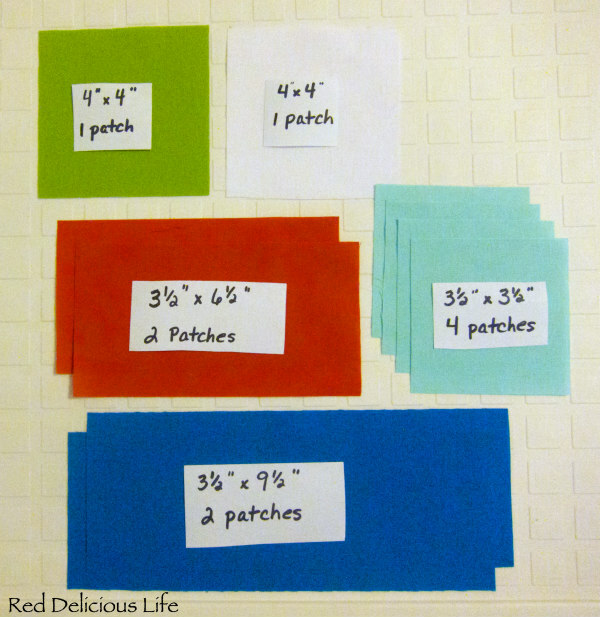 Not the biggest fan of paper piecing because of the time issue, I think it could be done quickly with strip sewing and a wedge ruler. 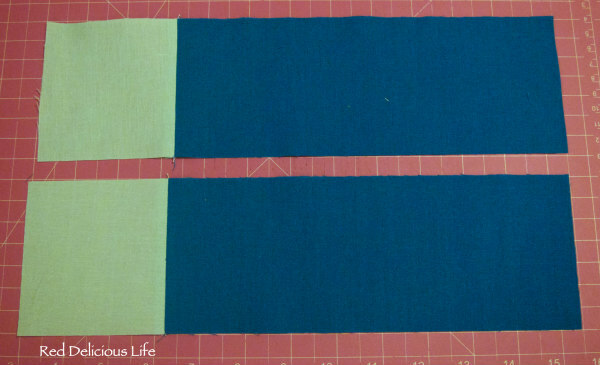 I'm sure you would give up a bit of precision, but to do a whole quilt this would be a quick project. Thanks for the inspiration today! Ooh! I love the windmills!